Please sub Toriko Movie Bishokushin’s special menu. Here’s a link to the movie soon I put together the loaded as well. Hey I know you guys are busy, but are you going to be able to do Bishokushin’s special menu anytime soon? Thank you so much! For this ep. and for continually working on the series! 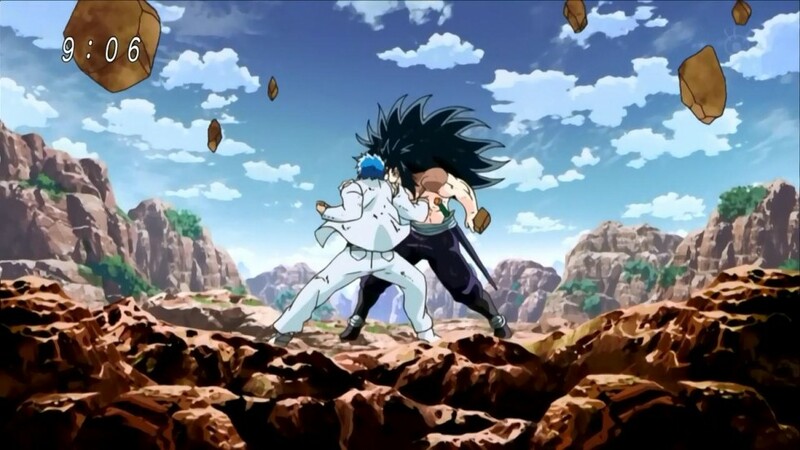 TORIKO… IS… MY FAVOURITE series by far :). You guys deserve a break! Thx, and have a happy holiday AD team! Too bad you aint doing attack effect any more for Toriko. Your sub always the one that I love. But Does Kingdom has that or not? Is that anime good? I check 1st and 2nd ep, but the serie does not attract me at all. Why not drop it? Got many fans than Toriko? that is why you guys prioritize it? Kingdom airs on tv before Toriko does. As well as some staff work on Toriko, some on Kingdom, some on both. but it’s great for you guys to take a break! Have a happy holiday and a happy new year!